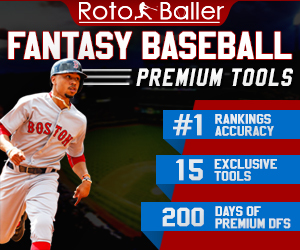 Loving a lot of stuff in the early MLB games today, so we are going to key in on them here today for your daily league lineups. To provide a brief summary of today's strategy - we're going to attempt to dodge Clayton Kershaw at all costs, we're going to be picking some lefty vs lefty matchups, and we're also picking the most hated player that MLB has seen in a long time. Sounds scary? Don't worry - we've got the stats to back it up! P - Justin Verlander - There are a bunch of strong pitchers going this afternoon. Clayton Kershaw isn't as spectacular on the road as he is at home, and Verlander is just too good of a pitcher to stay down for too long. His strikeouts have been up of late following a mechanical adjustment, and he's always been a better pitcher during the day. With all the overlay on Kershaw today, if he gets touched up a little it could propel you to the top of the standings. 3B - Alex Rodriguez - A-Rod got the night off yesterday, so he should be well rested. He mashes lefties and Happ stinks, so get ready to hear "...an A-bombbbbbb from A-roddddddd!" at least once. OF - Torii Hunter - Hunter is slugging 200 points higher during the day, 100 points higher vs. lefties and 50 points higher at home. If you don't have him in your lineup, you might as well throw the money away. OF - Shin-Soo Choo - Choo has hit all 16 of his homers vs. righties this year. With a righty on the mound, he is also more likely to attempt a stolen base. Additionally, the D'Backs are going to get rocked, and as the Reds' leadoff man, Choo will likely be in the middle of a lot of scoring. 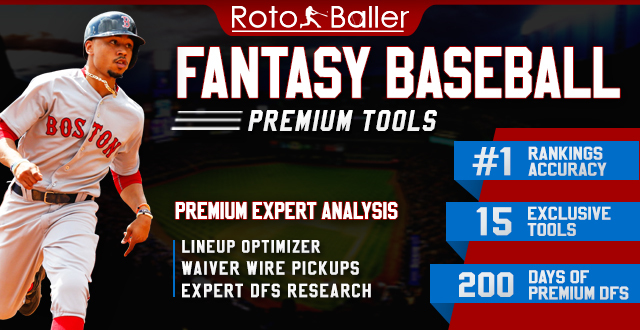 As always, remember to check your MLB daily lineups before they lock and make sure you are doing your own research, too, for optimal performance! 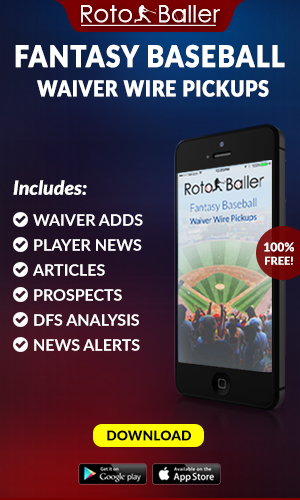 The most successful daily leaguers are grinders who are constantly tweaking their lineups as the day goes on and fantasy news gets released. 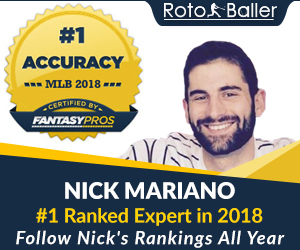 Good luck today, RotoBallers!